This USB C docking station is a universal connection point between super-speed USB 3.0 data transmission, up to 5K DisplayPort, and audio functions. 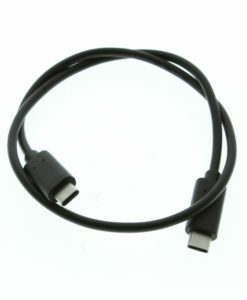 The PC connection is formed from the host USB Type-C port connection. The USB C docking station works seamlessly as it allows you to connect up to two additional monitors and 14 accessories through a single USB C Cable.